SUMMARY – A client had vetted and aligned a hybrid hardware/colo and elastic hosting (AWS) solution that could help. 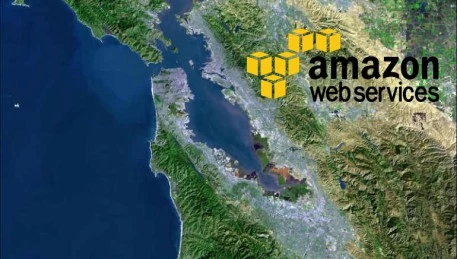 Although they were unsure of where to put their infrastructure for sub 2 millisecond AWS access to ensure further bottlenecks would be pushed out much further down the road. Open Spectrum paired them with: Bay Area datacenter provider with a robust and expansive local network that doesn’t charge an arm and a leg for power and space, provides a solid SLA, and is 1 millisecond away from other data stored on AWS’s infrastructure located in the Bay Area. A national, outsourced IT service provider with headquarters in the Bay Area and offices across the United States, owned by a global Fortune 500 professional services firm. In early 2011, this client began an RFP process with the specific purpose of seeking a dedicated/managed hosting provider to serve as the backbone for their core production environment serving hundreds of SME’s across the country. Eventually, they settled on a provider and proceeded to spend just under a year trying to develop a working platform from which to operate. 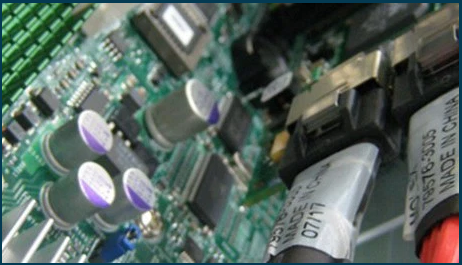 In the end, they were able to bend the environment and the service provider successfully to their bidding, but the solution proved to be far more costly and less flexible than initially sold and expected. At this point, the client brought on a new team to assess the possibility of simplifying and centralizing the production facilities. After crunching the numbers, it was determined that due to their scale, they could see significant cost savings and greater flexibility and control by bringing the solution back in-house. Leveraging a few regionally optimized points of presence would make this possible. One of the client’s engineers realized that the data center search on which they were about to embark was going to be highly challenging, given their list of needs and the timeline they were under. At this point, the concerned engineer recommended that the client contact Open Spectrum Inc.
OSI initially spent time working with the client through the specific assumptions on the table as it related to the power, network, space, locations, power density, ramped install, and time frames needed for deployment. Once completed, OSI prepared a RFP document for the client and started the process of reaching out to our existing, fully-vetted ecosystem of providers with core competencies relevant to the client’s actual needs. For this engagement we paid specific attention to those providers with multiple facilities under management within the Midwest, Northeast, and Southwest. Due to the pressing timelines involved, working with a single provider across all locations would drastically reduce the time needed to negotiate terms, SLA’s and pricing. Once the first round of conversations were complete, we compiled the data and presented it to the client, along with objective advice as to what we believed the pros and cons were as related to each option. The data was taken by the Director and used to gain approval for the project on location, budget, and timeframe. Tours were scheduled with the final two providers on the list. 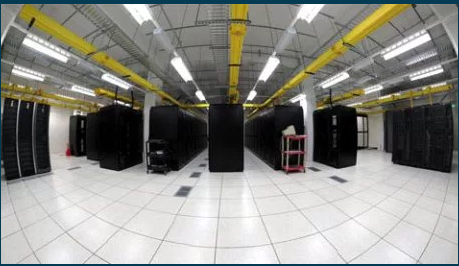 When all was said and done, the client decided they were most comfortable with the team and facilities provided by Latisys, a national data center and managed services provider with facilities in Ashburn, Chicago, Denver, and Irvine. 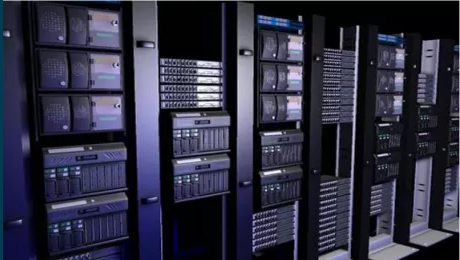 Ultimately, Latisys was able to provide our client with everything they needed from a national data center provider, including flexibility on deal terms, expansion rights, pricing, and more. 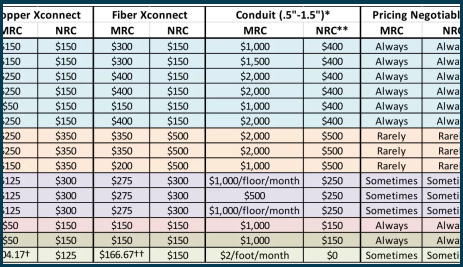 They also offered a unique and cost-effective metro cross-connect solution to the local IX, providing them access to nearly every carrier present in the specific region without the costs associated with a physical presence within the IX itself. With OSI’s expert assistance, a process that would have surely taken the client at least two months to complete on their own was completed in just two weeks. Most of that time was spent after the provider was already selected in fact as we negotiated contract terms to ensure our client got the strongest value possible from the provider.